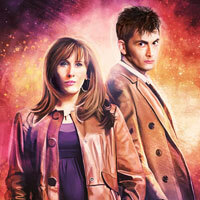 Will You Buy The SFX Special Weapons Dalek? Masked Sutekh complete figure with light up eyes. 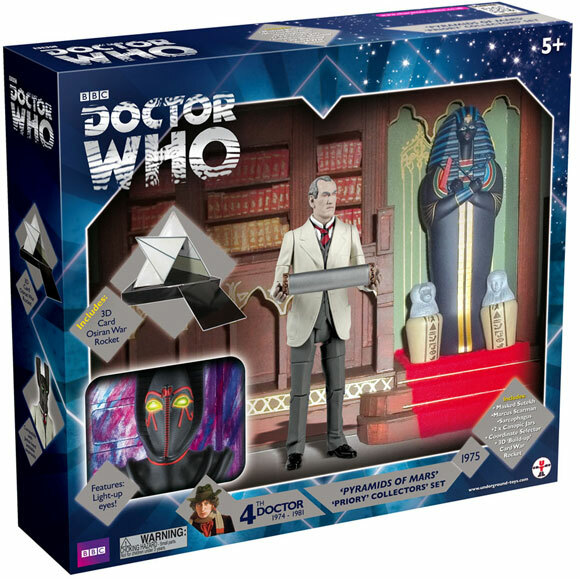 Will You Be Buying The Pyramids of Mars Priory Figure Set? Based on What You Know So Far Which Toys R Us Sets Will You Buy? Tick them all if you intend to get the full set. Based on What You Know So Far Which Sets Will You Buy? These sets look very nice and good!!! 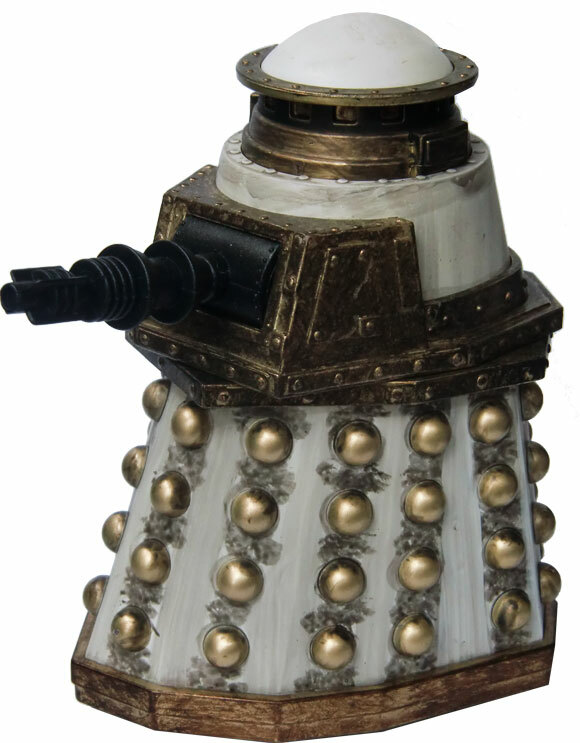 Since I don’t think anyone has asked – Any idea when we might see this SFX version of the Special Weapons Gunner Dalek released ?. 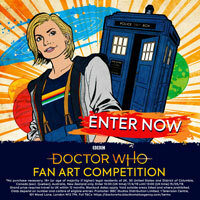 Bit off subject but I just got an E-mail from Booboo saying I had won the Cybermen comp. Just want to thank all the peple who run this site! 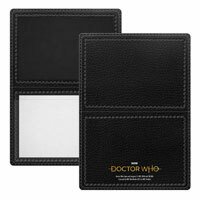 You have the non electronic version released in the set of 4 remembrance daleks. I already have this, plus my version from the 4 pack gift set it came in never spoke. but in remembrance of the daleks did it ever speek? is the special weapons dalek 3.75”? 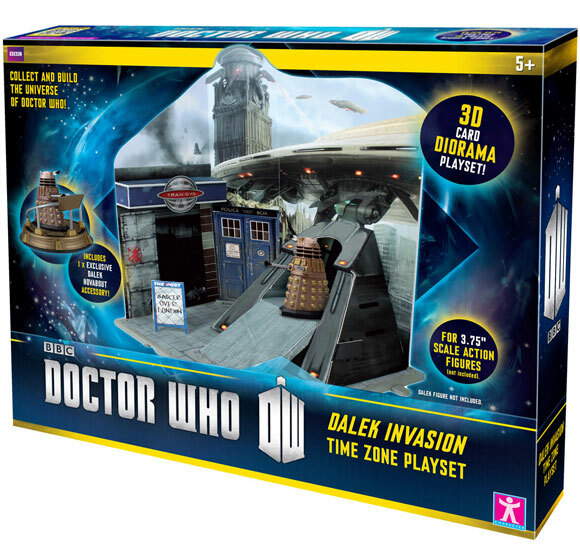 The only 3.75 inch figures we know of so far are the Doctor in his new costume, Clara, a Dalek, a new Cyberman, a new Ice Warrior, a Weeping Angel, the TARDIS, a Dalek Invasion Earth playset, a Russian Submarine playset, and a Winter Quay playset, plus a possible Dalek Sec and Projected Angel. i think they should keep the 5″ figures/playsets but i will get these anyway. I know its a bit of topic but who here would like to see a classic series wave 3 with this in it. Curse of Fenric set – Ace, Haemovore, and Ancient Haemovore! There will hopefully be a metallic red drone, they wouldn’t just make the strategist. thats right, they wouldn’t just leave the stragagist alone, and the first three he suggested are models not the real sfx daleks, they wouldn’t suggest making a davros as one but a good idea and the rest are just fine. I would love a Davros! That must be it, what else could they do from the story on television if not the clear or supreme ? Sorry lads, all of you are wrong, as Booboo replied to someone else who thought it was that Dalek too, and he told them it is not that Dalek. Can’t remember who thought it was that Dalek originally, but scroll down the comments until you come across it and you’ll see Booboo’s reply. The Remembrance of the Daleks set is over $200 on Amazon, and I don’t have that kind of money. My birthday is coming soon, however, and I’m asking for the City of Death set. So Booboo, are we acctually getting the sfx special weapons dalek or are we not getting it? What does FP/UT exclusive mean??? would its big firing and the explosion be enough? Firing and explosion sounds is good enough for me, plus if you turn it’s midsection around it could make that noise it makes when it turns around the middle, like it did when it was first shown using it’s weapon to blow up some Renegade Daleks. You mean the Revelation of the Daleks Dalek insted of the McCoy one? I’d be happy with just the Special Weapons Dalek. Adding the cannon sounds, rotating noises, and music from Remembrance of the Daleks would just be icing on the already mouth-watering cake. do you mean the necros dalek? Big mistake bringing this out in sfx. It should stay an exclusive, think about collectors, it wold be rare. But ow they’ve cocked that up. Bit unfair on those who missed out 1st time or the USA market who i think never got a wiff of the Remembrance set. 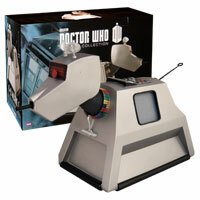 I just want a Special Weapons Dalek! That thing was awesome! 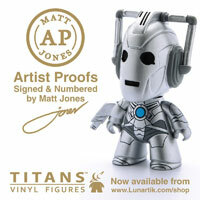 Collectors in the UK can still get it from FP.co.uk. But for americans and foreign countries i see where your coming from. Please don’t be an exclusive!! 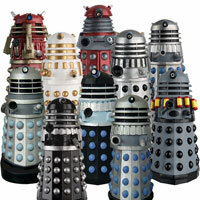 I really want a SW Dalek!! 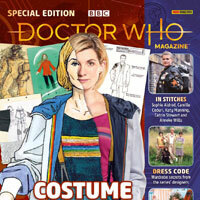 well really if it isn’t going to be sfx then i’m really hope it will be an imperial dalek then. lets hope these new 3.75″ figures randomly placed “Rare” variants are like ”Clara From ”Journey to the centre of the tardis” or ”The Name of The DOCTOR”. 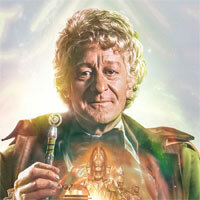 AND THE DOCTOR WITHOUT jacket on! those would be great! The idea is, as i read it, is that instead of buying all available figures in one swoop in one shop, or online, that you will be encouraged to “have a look” in other shops (those close to extinction things with humans in them) to see if they have a variant. Do we know how many rare figures there will be? 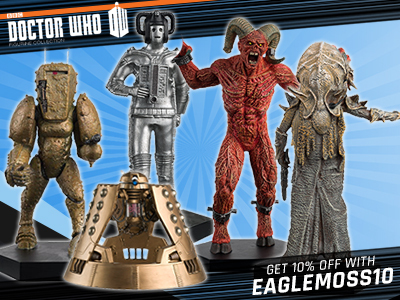 I hope they have different doctor and clara figures (especially a JTTCOTT clara) but I think they will be repaints, like the hologram angel or dalek sec! And I hope they make enough of the rare figures so we can all get one! Nice one Booboo I totally agree about real shops,how I miss rummaging through the bargain bins in Woolworths. 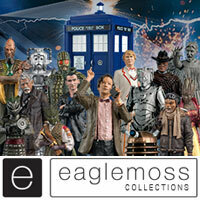 The ‘rare’ figures have me quite worried, as there are not enough figures available in my area to guarantee getting any of them (it’s hard just trying to get a normal Doctor figures. They’re usually all gone the day they’re put on the shelf). I don’t own any either, but I should imagine they are not really any different in how heavy or light they feel if you just picked one up off a table like the usual non-SFX releases of the past few years. These sorts have the same kind of batteries you get inside toy Sonic Screwdrivers I should imagine, so I don’t think it will make them heavier at all. And a Gray Dalek soldier from the 80s. I like the idea of these miss placed 3.75 variants but mostlikly we will know what they are in the first week of there release. That idea is amazing… but I would like him without his hat… or perhaps a removable hat.